Finding or offering for sale the perfect home or homesite is only a part of the complex decision and process of buying and selling. We guide Buyers and Sellers with powerful advice and assistance to make the best, careful and smooth move. A major goal is to avoid unpleasant surprises from start to finish. Your real estate agent will be caring, responsive, professional and knowledgeable. 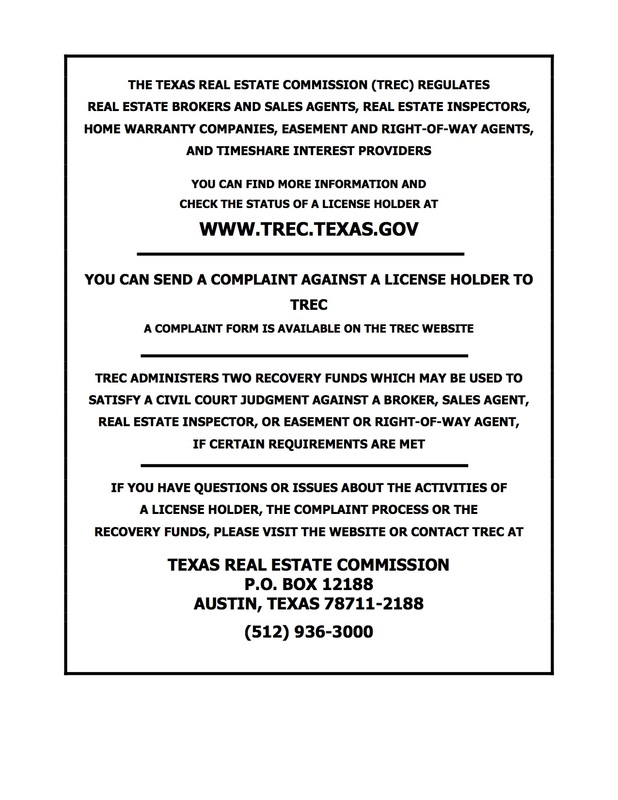 Texas Real Estate Commission Information About Brokerage Services and Consumer Protection Notice. Content copyright 2015. sandygoodwin.com. All rights reserved. Sandy Goodwin and Company - Sandy Goodwin is a Broker, Licensed to do business in Texas.